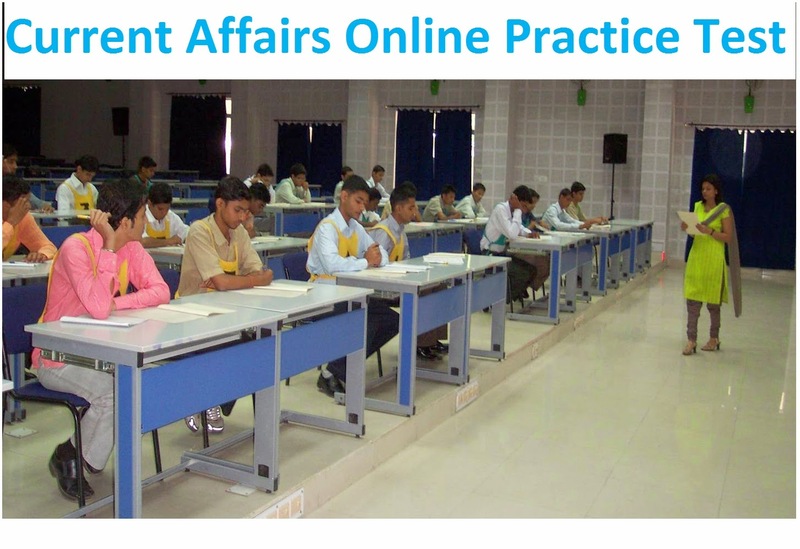 Going to write any entrance examinations such as NDA, SSC Tech or appearing in SSB interviews? Sports related current affairs are asked in all exams for sure. Check out your knowledge on sports events organised in 2012. 1. Swiss Open Grand Prix Gold Trophy 2012 won by? 2. Who has won at 2012's season opening Australian Grand Prix Formula One championship ? 3. Which country has won Asia cup 2012 ? 4. Malaysian Grand Prix Formula One championship was clinched by ? 5. Who has won 76th Masters golf championship in Augusta, USA? 6. Shiva Thapa has won which medal at Asian Olympic boxing qualification tournament? 7. Asian Olympic boxing qualififcation tournamnet was held in ? 8. Which country has bagged silver medal at the Archery World Cup Stage I in Shanghai? 9. Which of the following country will host the Shooting World Campionship of 2018 ? 10. Who won the Bahrain Grand Prix in Manama, Bahrain ?